MFS’s 20th annual Science and Engineering Exposition (S.E.E.) was a celebration of scientific innovation, community, and responsibility. 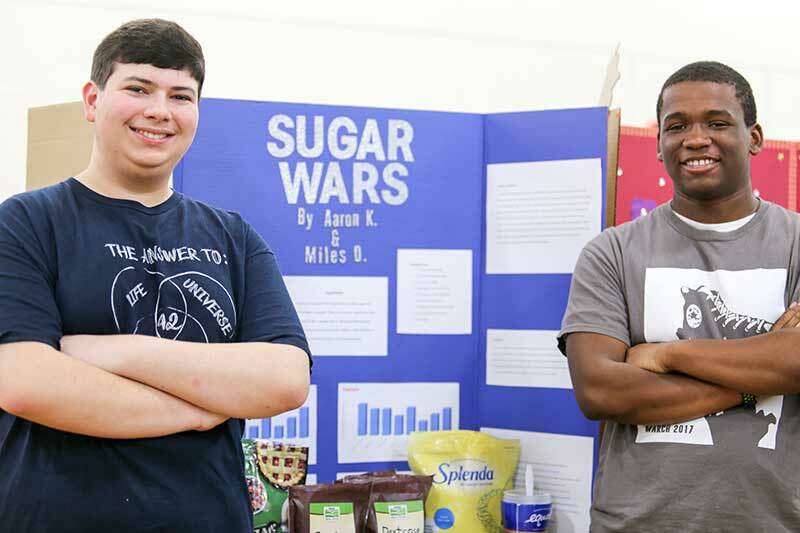 There were hundreds of research posters, demonstrations, informative models, games, and maker activities in all three gyms.